While skilled in all aspects of property management, Allison is most passionate about building strong, capable teams in a fun and productive environment, expertly managing assets, and offering the highest possible customer service to tenants. 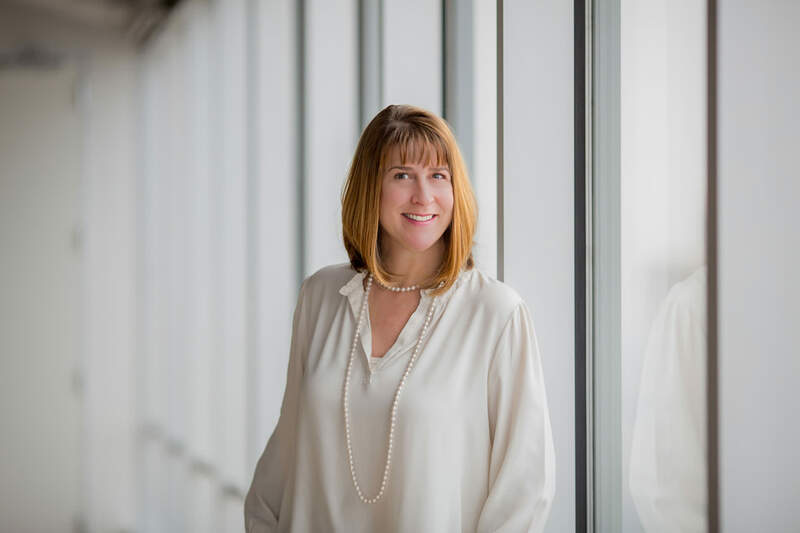 Allison brought more than 30 years of diverse and extensive hands on experience with her to Peloton, with focus on Class A assets in CBDs in cities such as Irvine, Newport Beach, San Francisco, Oakland, Las Colinas, and Fort Worth. In addition to holding a Texas Real Estate license, Allison has maintained consistent and strong involvement with BOMA, serving as the Fort Worth Board as President, a Board Member of Texas BOMA, earning her RPA with BOMA, and winning an International TOBY (The Office Building of the Year) in the over 1 million square foot category. At Peloton Allison manages a diverse portfolio of 1.6 million square feet over 5 assets on the Capital Commercial Investments, Inc. portfolio throughout the greater Fort Worth area.